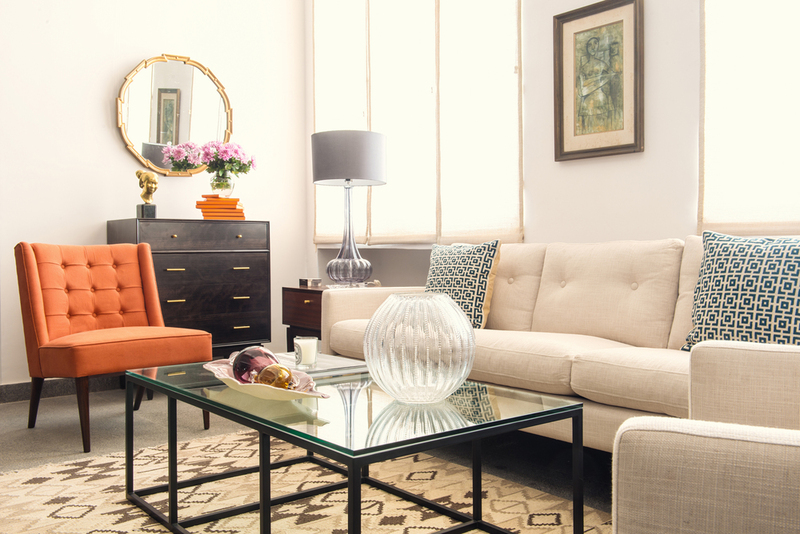 Uncertain of how to reinvent your space? 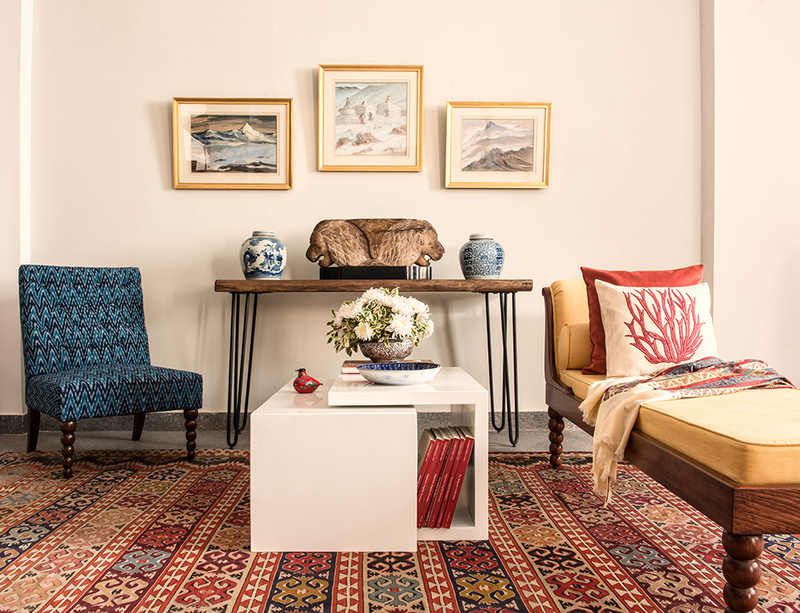 Get some inspiration from our range of eclectic looks. 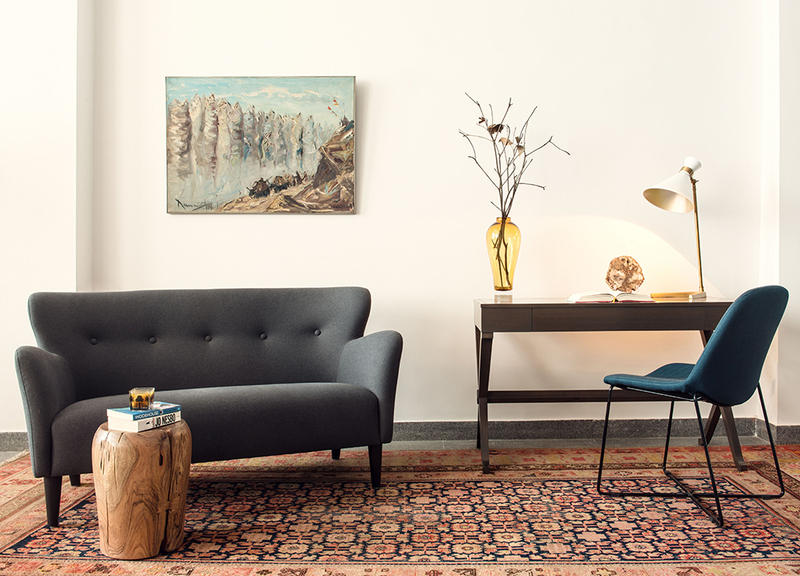 Go for our Midcentury modern lifestyle with a pop of orange or our scandi eclectic look. 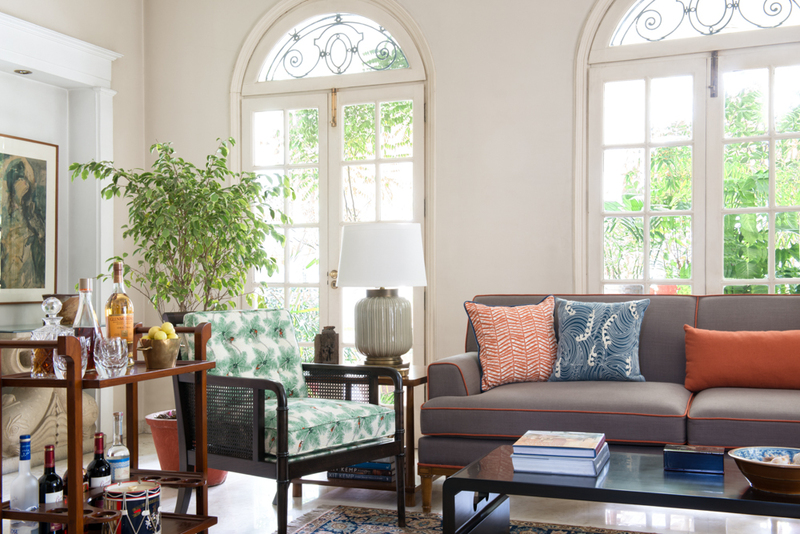 See how an Iqrup + Ritz piece can work for any interior personality!